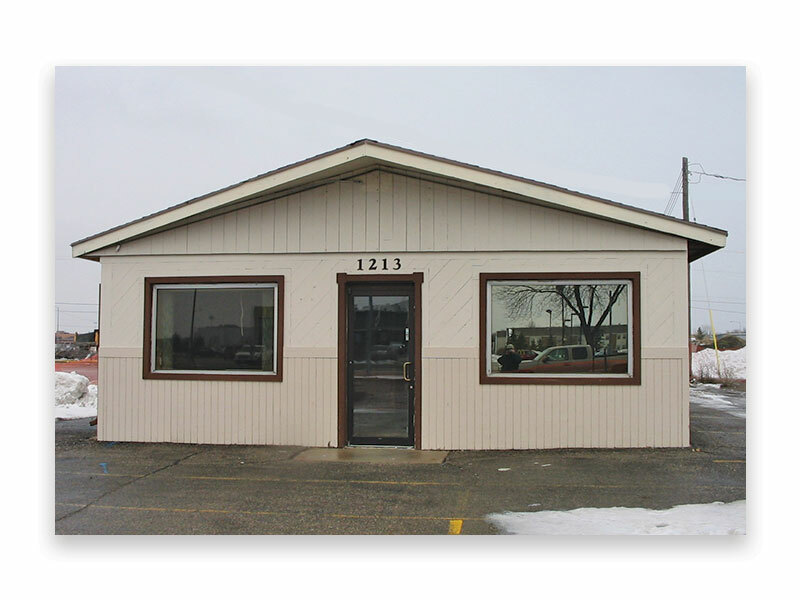 by George Houston in north Fargo, ND, providing surveying, municipal, and site development engineering services. 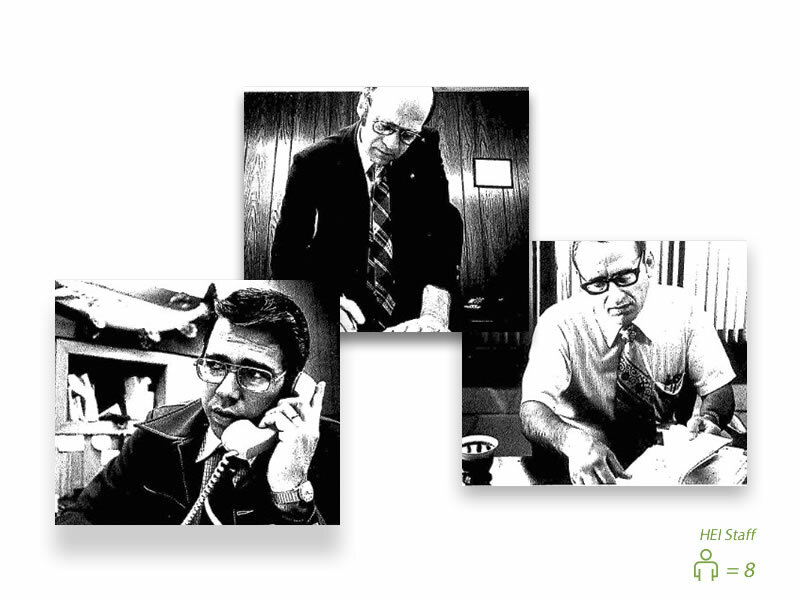 Company forms as a corporation, Houston Engineering, Inc. (HEI), with leadership as follows (and pictured left to right): George Houston, President; Henry “Hank” Trangsrud, Vice President and Secretary; and Robert “Bob” Muscha, Vice President and Treasurer. 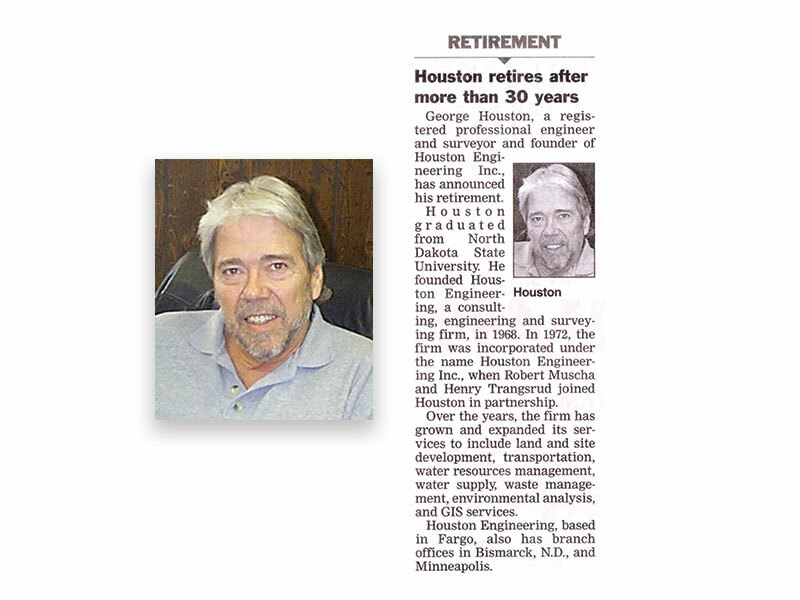 With the addition of Hank and Bob, HEI adds water resources, water supply, and watershed services to their capabilities. 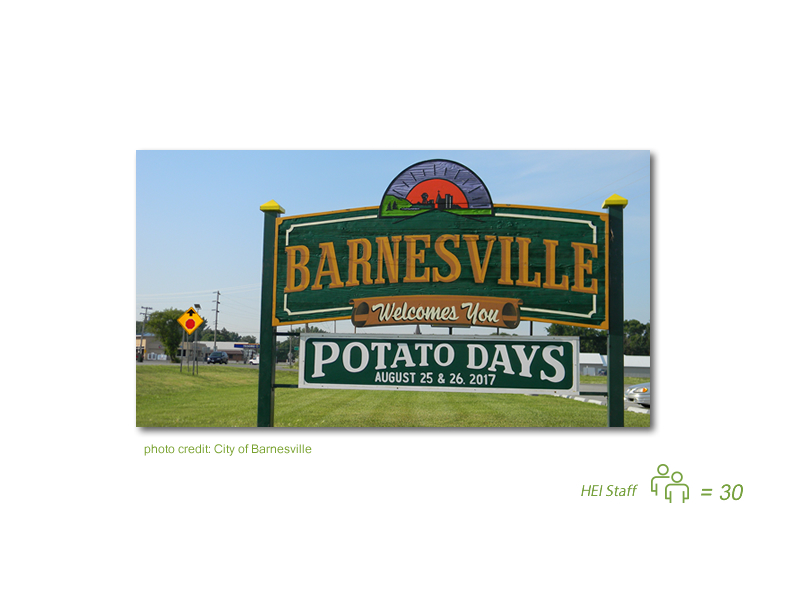 HEI establishes a presence in Barnesville, MN, to better serve the Buffalo-Red River Watershed District and surrounding clients. 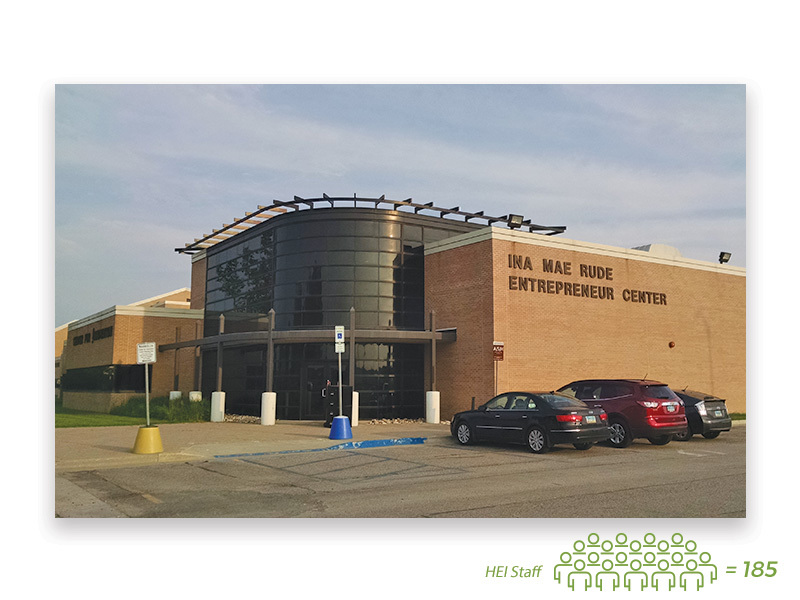 HEI also expands their capabilities to include environmental, transportation, and structural services. Gone are the days of hand drafting with the introduction of AutoCAD technology. This tremendously speeds up the time for creating designs. 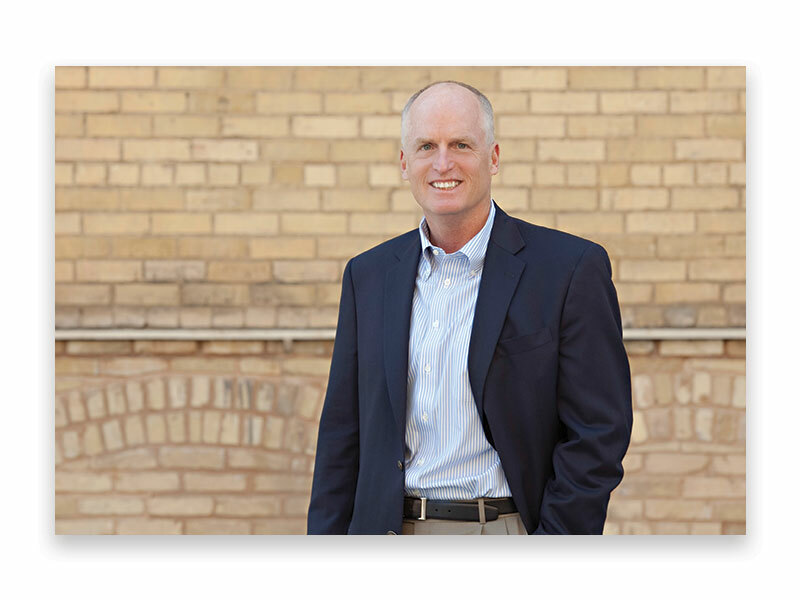 Lawrence Woodbury elected President/CEO. He will serve in that position until 2008. 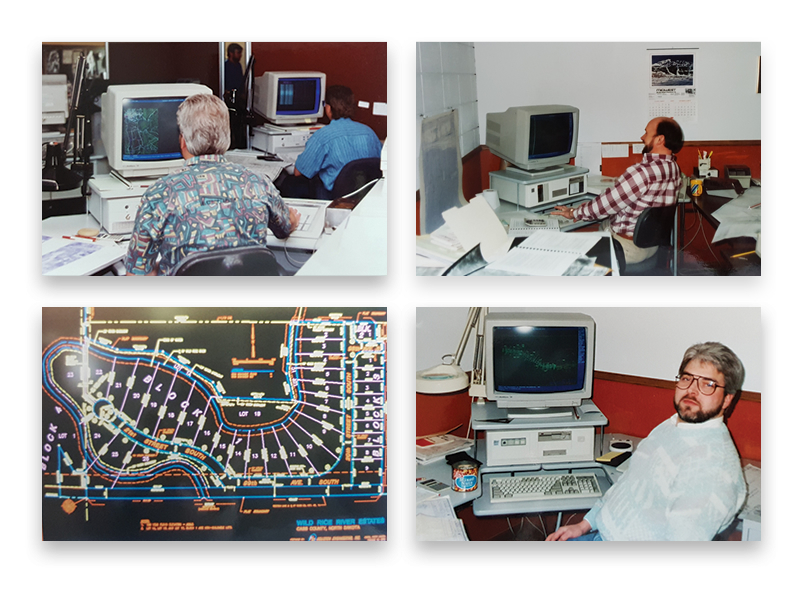 HEI opens an office in Maple Grove, MN, also adding waste management and water quality services in the early 1990s. 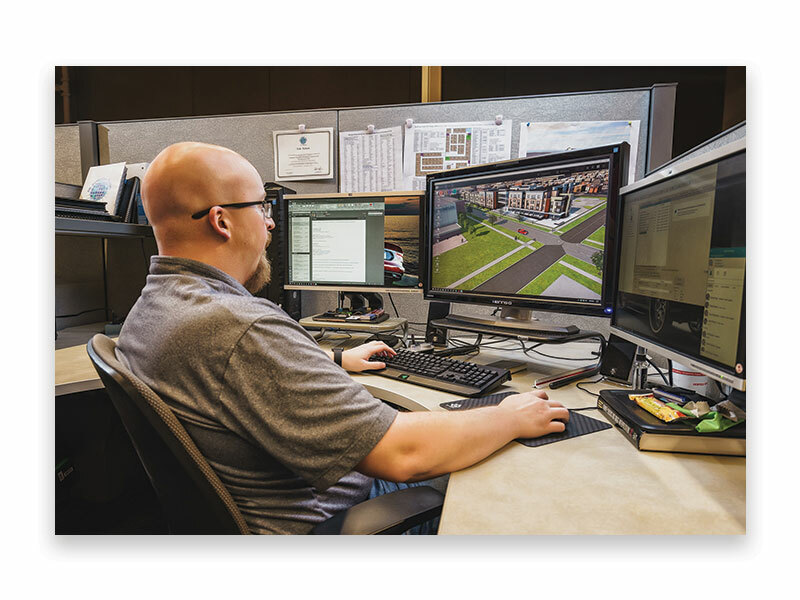 HEI continues to grow their suite of services to provide a wide range of solutions for their clients, adding GIS, railroad, custom programming, and web and mobile applications. 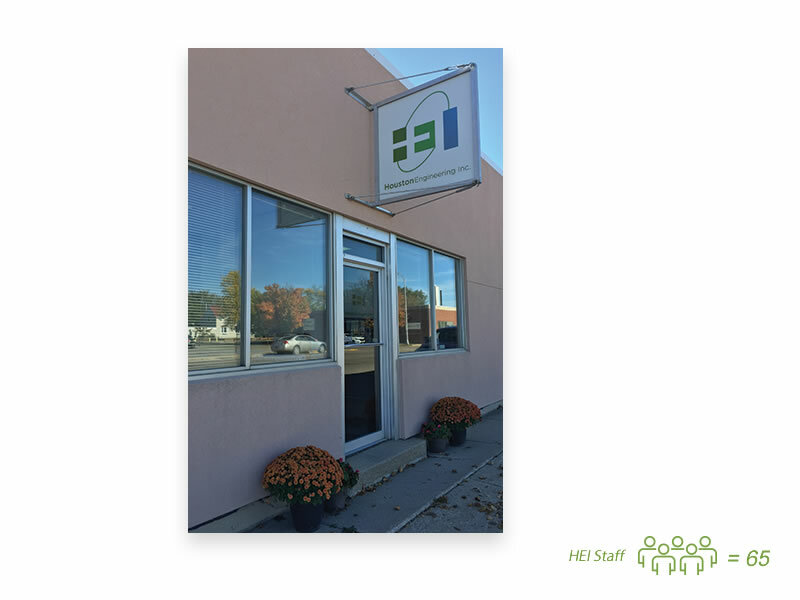 HEI opens an office in Bismarck, ND. 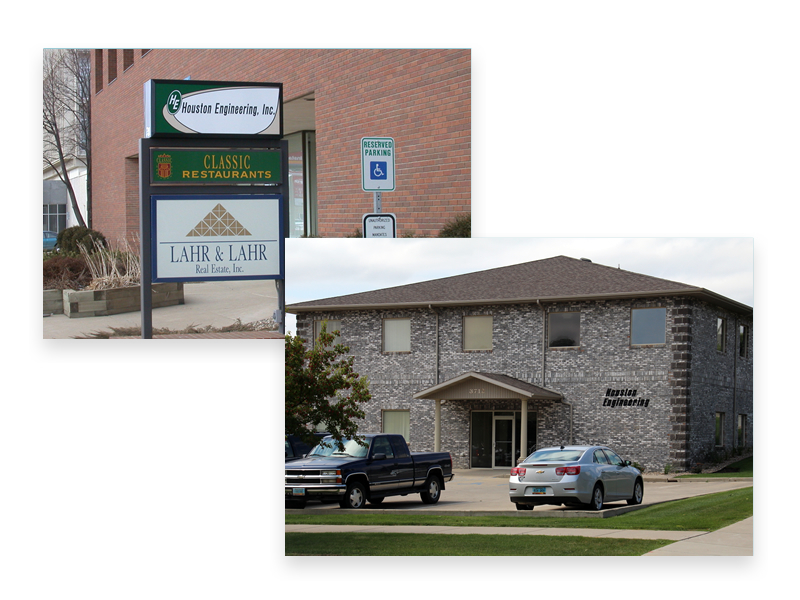 Photo on left is the original building, photo on right is today’s office. 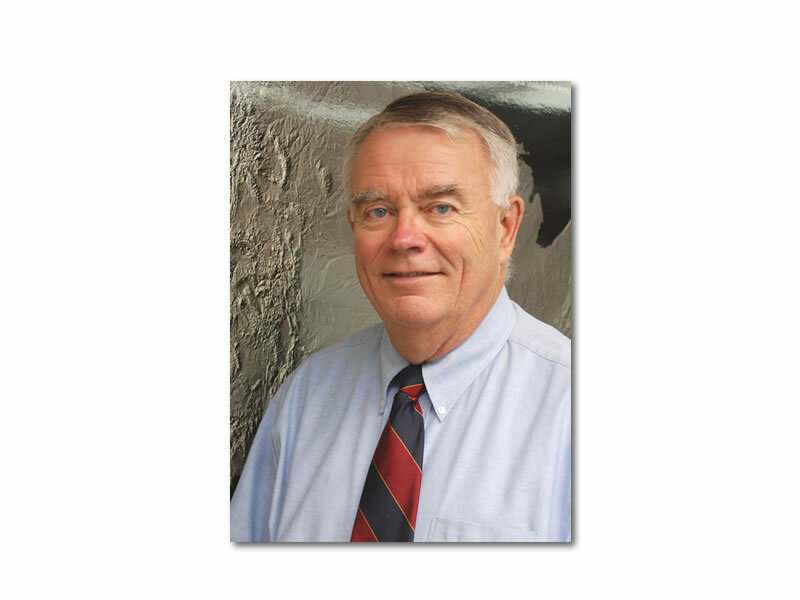 After more than 30 years, George Houston retires. 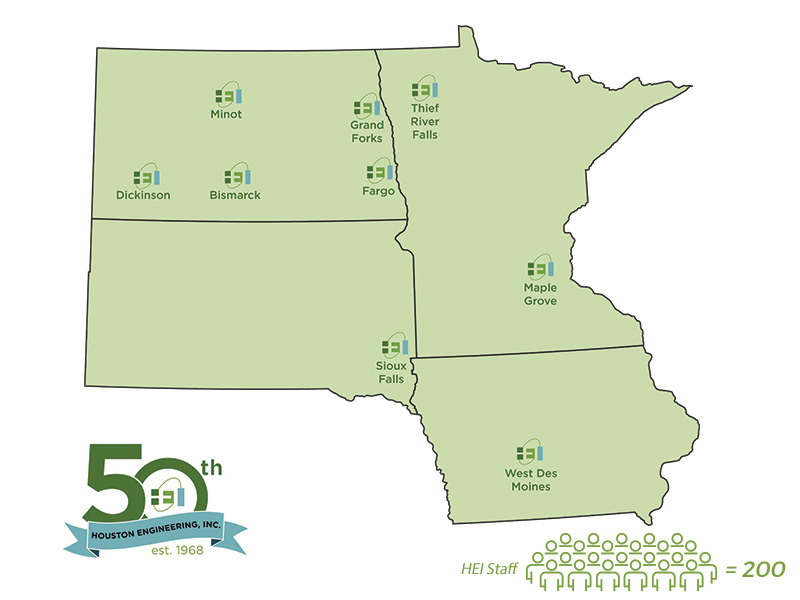 HEI opens an office in Thief River Falls, MN, expanding into northwestern MN. 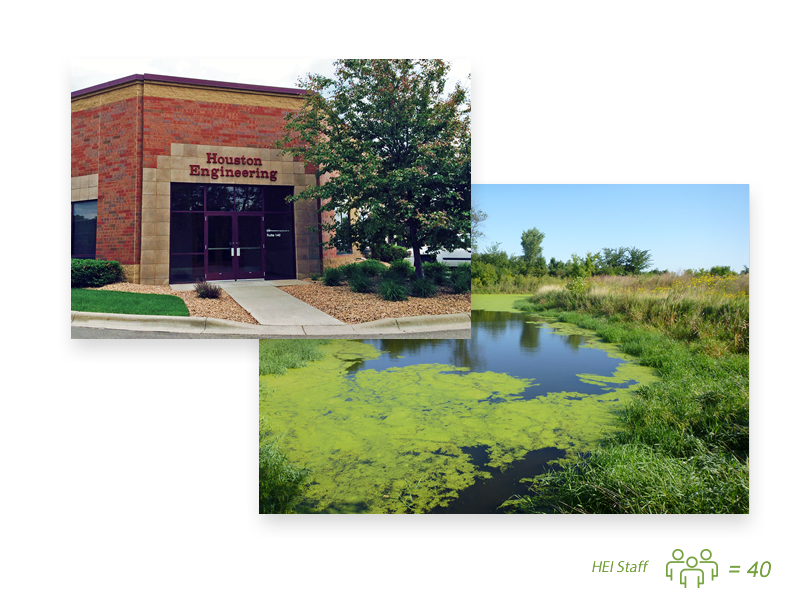 HEI opens an office in Minot, ND. 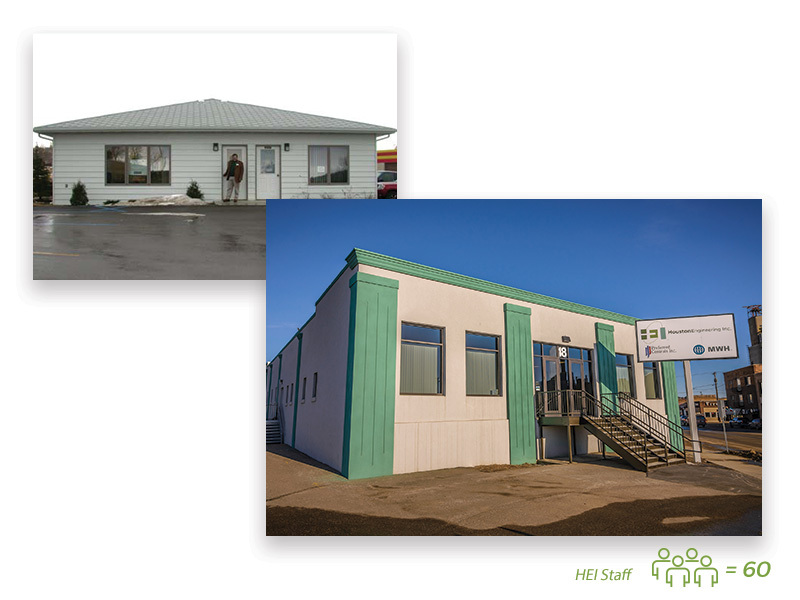 Photo on left is the original building, photo on right is today’s office. Jeff LeDoux becomes President and CEO and the firm celebrates their 40th anniversary. 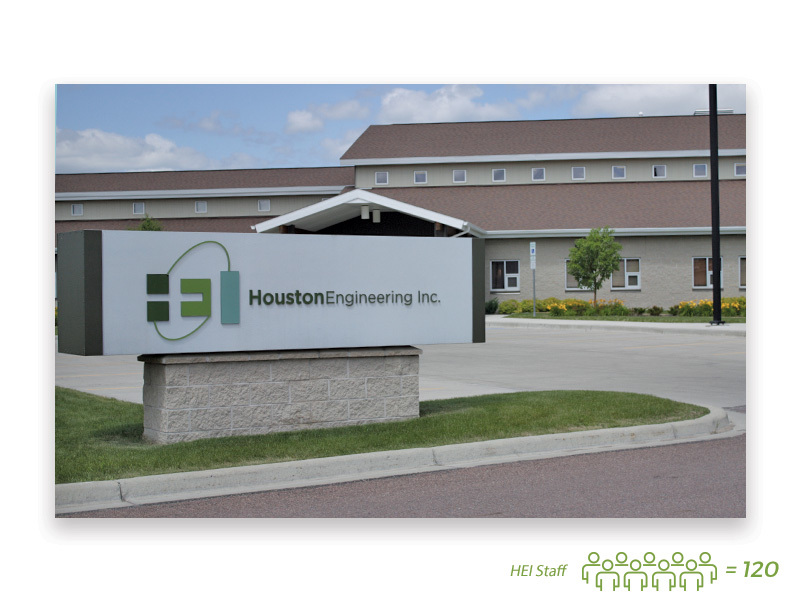 HEI's Fargo office moves to a new 25,000 square foot location and rebranding itself with a new logo. 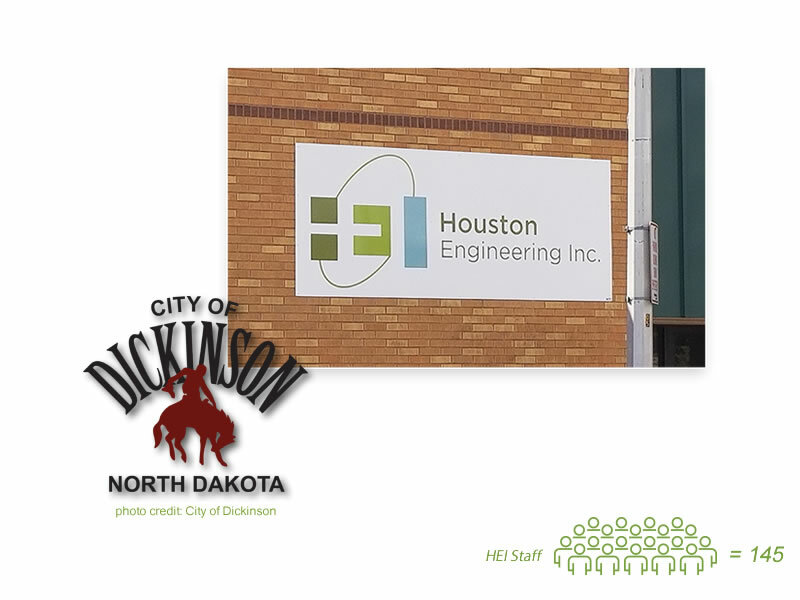 HEI opens an office in Dickinson, ND. 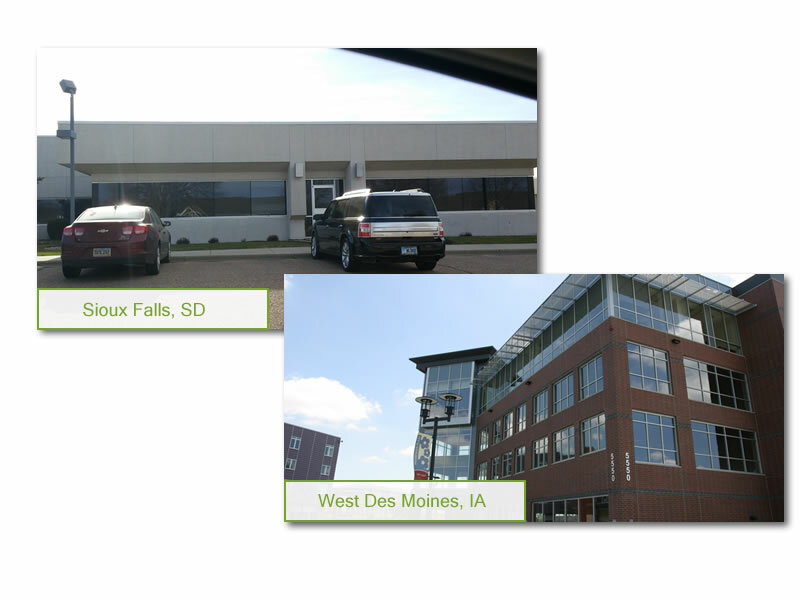 HEI opens an office in Grand Forks, ND. 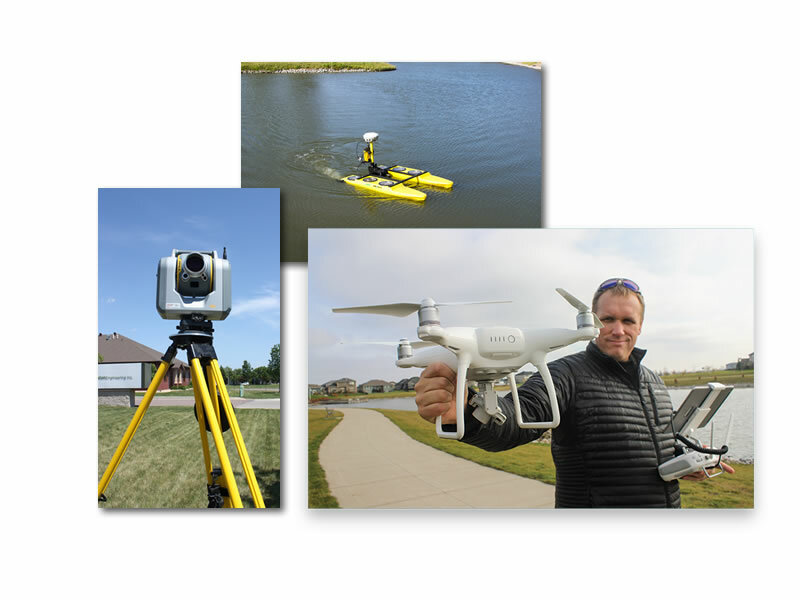 HEI continues to invest in the latest and greatest tools to advance the way we do work. We pass those benefits onto our clients with cutting edge solutions. HEI reaches a milestone anniversary celebrating their employees and clients who helped lay the foundation for their success. We look forward to 50 more years!